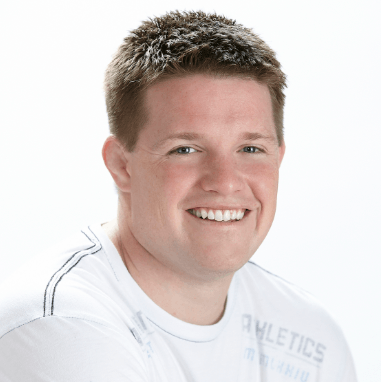 WWS:04 Russell Brunson started a million dollar company while wrestling and going to school. On this episode we bring you Russell Brunson. Russell started his first online company while he was wrestling at Boise State University. Within a year of graduating he had sold over a million dollars worth of his own products and services from his basement! For over 12 years now Russell has been starting and scaling companies online. He owns a software company (ClickFunnels), a supplement company, a coaching company, and is one of the top super affiliates in the world. DotComSecrets was created to help entrepreneurs around the world to start, promote and grow their companies online. Russell shares what he’s learned from wrestling and how that’s helped him build multi-million dollar businesses. Newer Post SISU:RADIO:26 Fernando Casanova >> The Mexican Beast	Older Post SISU:RADIO:25 Todd Sedlak > Feet on the ground, roots in endurance.